We are providing multiple sessions throughout the school year to build skills and community around tools and technology in Albemarle County. These short courses provide teachers with the confidence and basic knowledge to try new things with students! Feel free to sign up for all topics, or just one or two. Each class is open to all grade levels and will be relevant for elementary, middle, and high school. An introduction to basic coding, electronics, and control using popular tools like Arduino and micro:bits. Learn how these can enhance your students’ project ideas and build a relationship between multiple technologies. Design 3D models on a computer using free software that is accessible to you and your students. Learn the basics of computer-aided design (CAD), 3D printer maintenance, and how to print successfully! Learn how to design 2D shapes and products that are optimized for the laser cutter. Teachers will learn about maintenance and explore features of laser cutters while developing a project around this tool. Teachers will design 2D and 2D models, control a cutting or milling machine, and build physical and accurate models. This course serves as an introduction to CNC and the software involved. 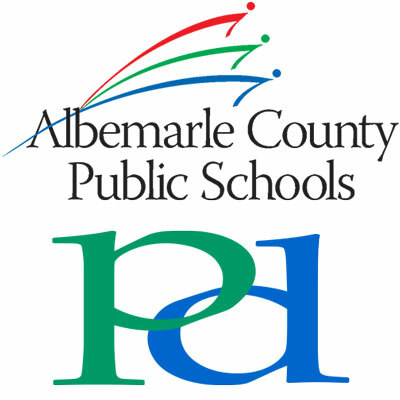 Registration for all courses is available through the ACPS Fall 2018 PD Course Catalog. This entry was posted in Professional Development, Teachers - Elementary, Teachers - Secondary. Bookmark the permalink.